To help you keep a realistic perspective on what matters most, Elements Massage challenges you to get back to basics in the New Year with down-to-earth goals that focus on what really matters most. 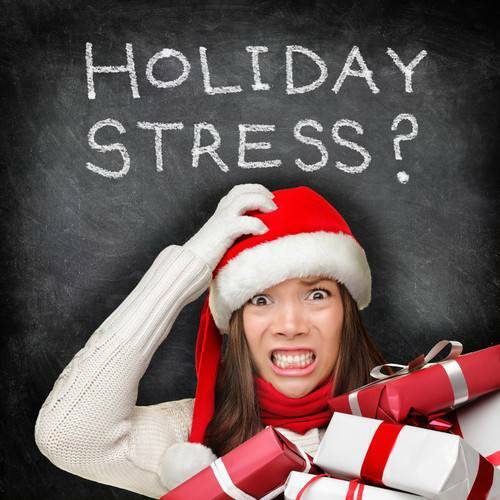 To help reduce holiday stress and becoming overwhelmed, Elements Massage suggests incorporating the following tips into your holiday routine for a happier and healthier holiday season. Tis the season for a Hot Stone massage! With cold air & snow falling, what a better time of the year to indulge with a relaxing hot htone massage session. Read about what hot stone massage can do for you & the benefits it provides to your body. Monthly massage therapy sessions are great for you as massage helps relax and repair your mind and body so you’re prepared to continue running strong in all aspects of your life today and as you age. What has been your personal experience with Massage Therapy? Tell us how massage therapy has helped in your life! Here are a few of the most recent findings on the positive effects of massage therapy. A positive thought can carry you for hundreds of miles, while a negative moment can stop you dead in your tracks. Stay the course of pursuing a happy, healthy and fulfilled life by embracing the power of positive thinking. The best fuel to keep propelling your journey forward to everlasting joy, strength and satisfaction includes the right mix of good thoughts, supportive influences..